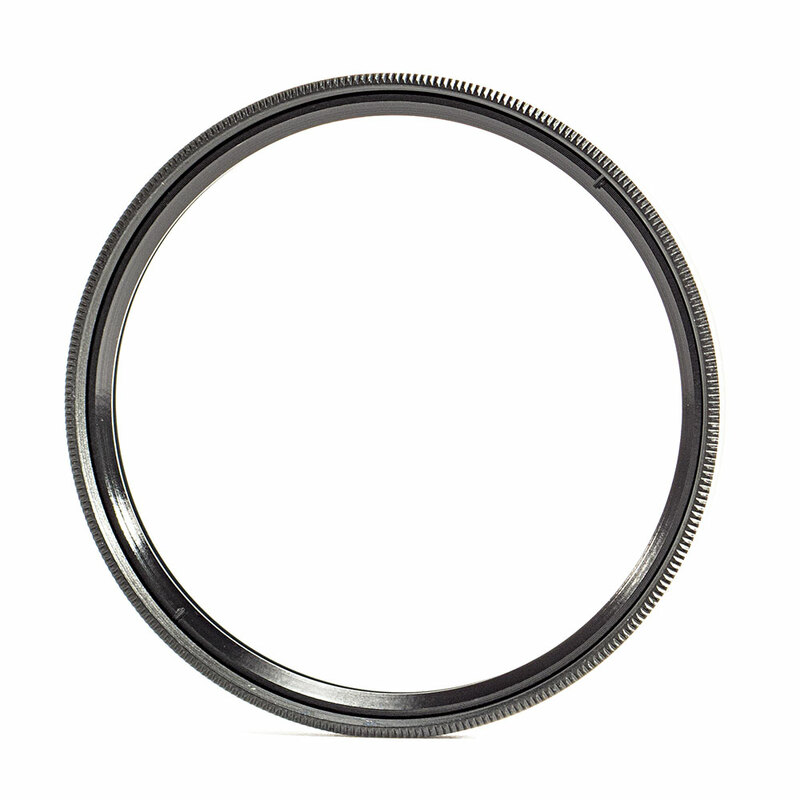 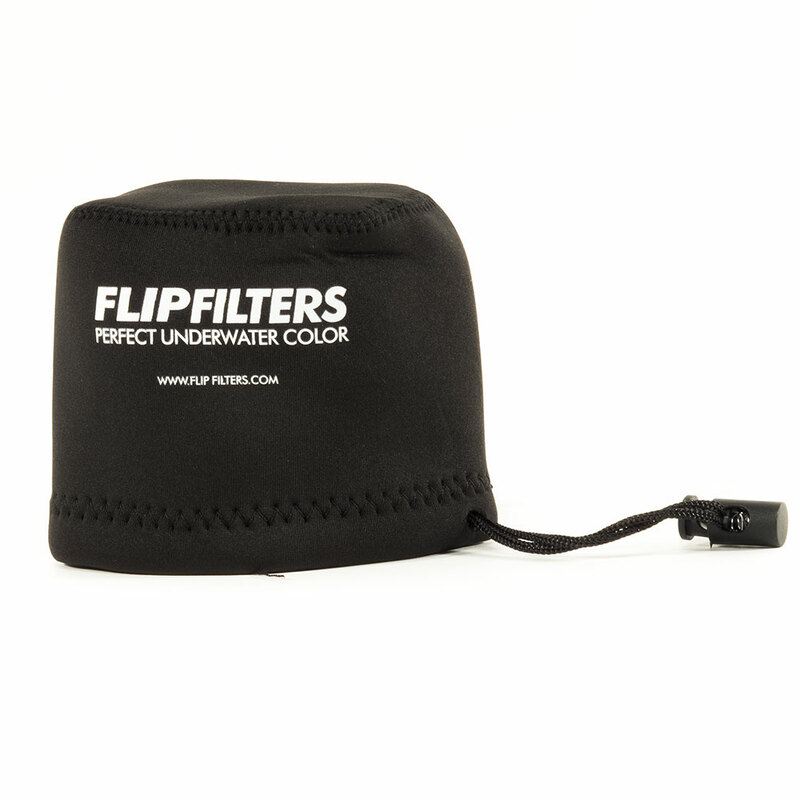 The FLIP FILTERS 55mm Threaded Adapter which will allow you to mount any filter to the FLIP7, FLIP6, FLIP5, FLIP4 & FLIP3.1 frame or TOP FLIP. 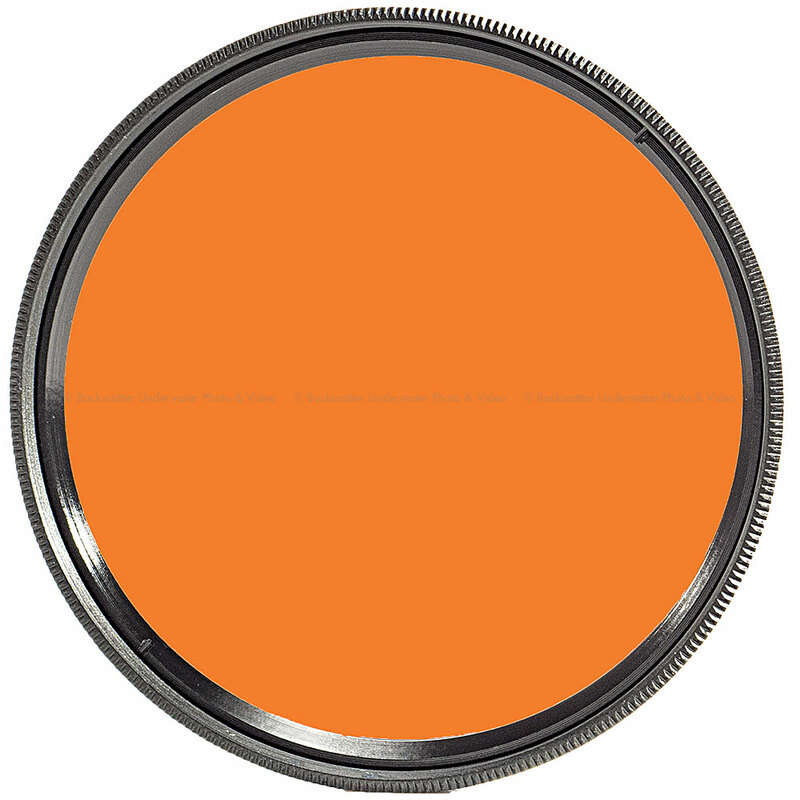 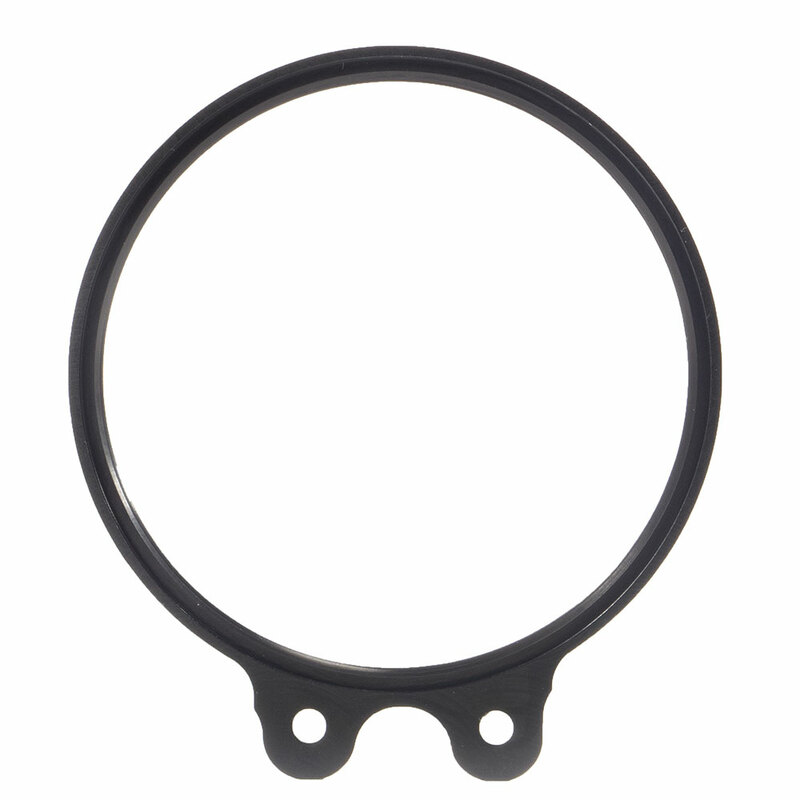 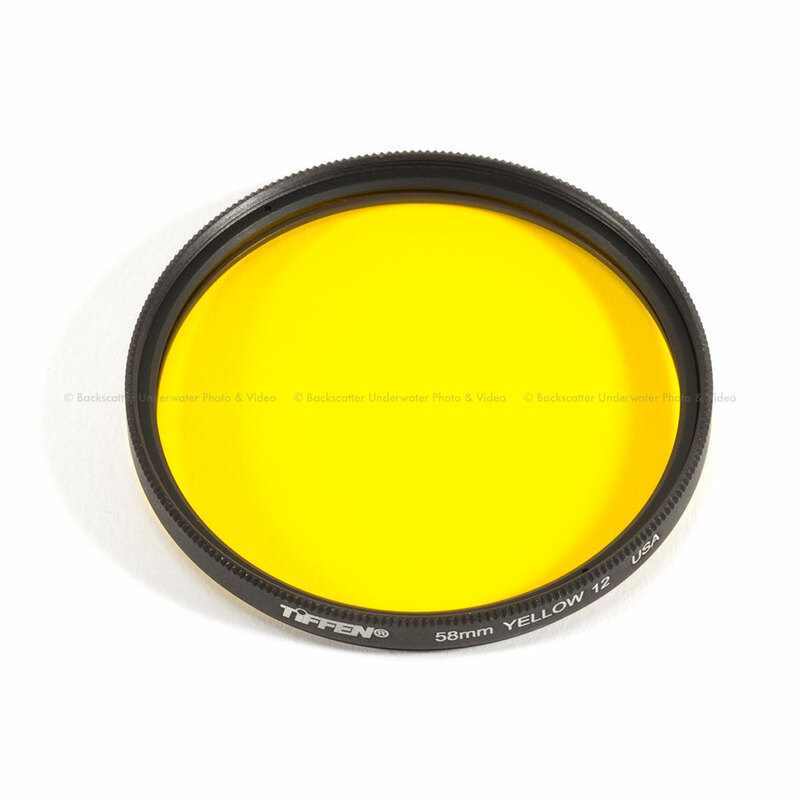 This is perfect for those critical topside applications requiring a polarizer or split neutral density filter. 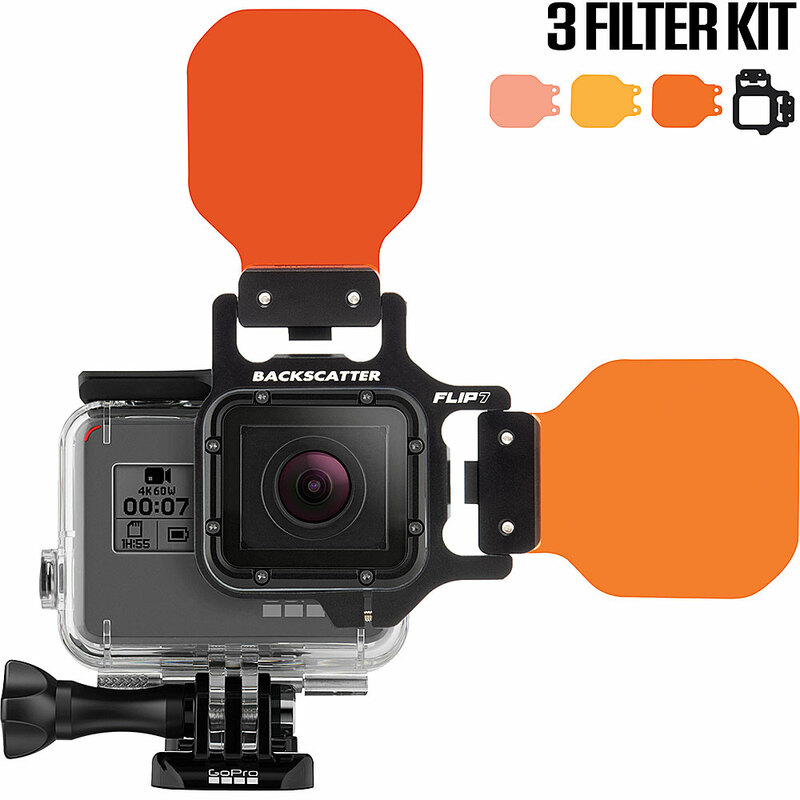 The 55mm adapter is backward compatible with the original Flip3 frame via the Top Flip accessory and can be mounted on top or side positions with the FLIP7, FLIP6, FLIP5, FLIP4 & FLIP3.1. 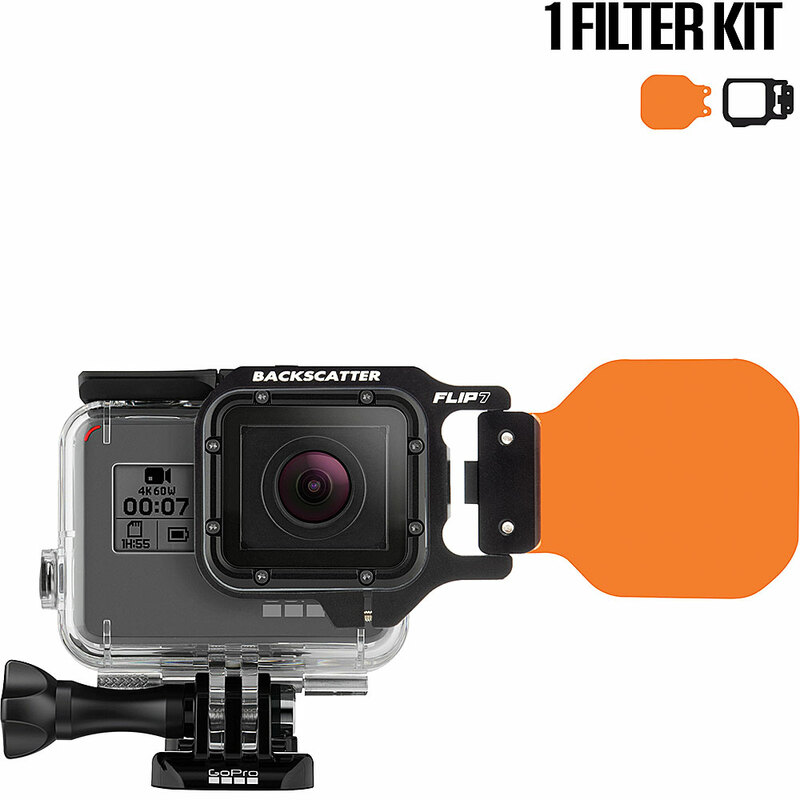 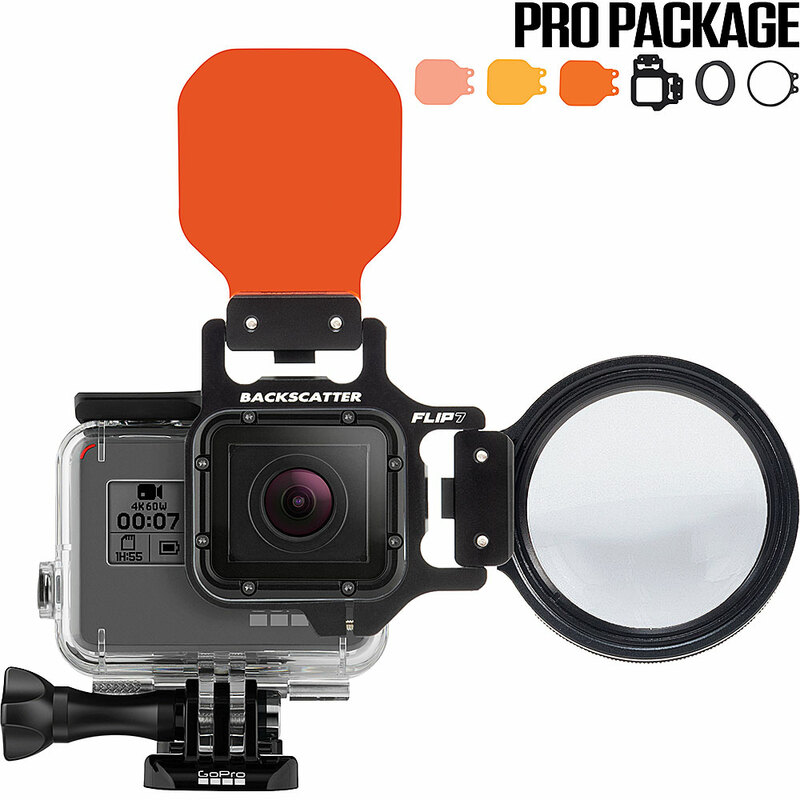 Made of rugged anodized aluminum, the FLIP frame mounts to your GoPro housing and acts as the base for your filter. 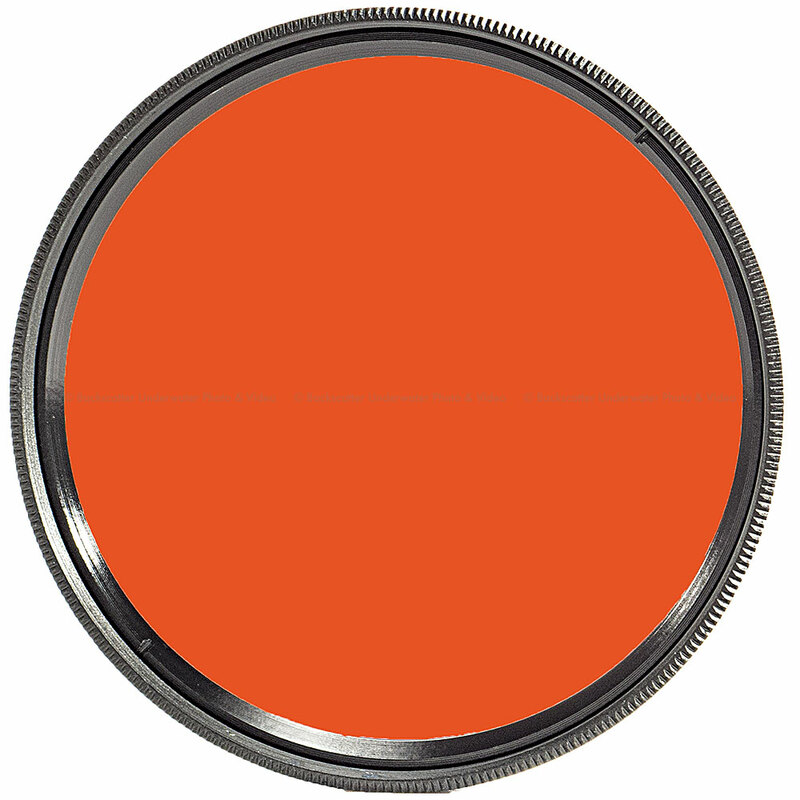 Get creative with your own filters or select a FLIP approved filter.